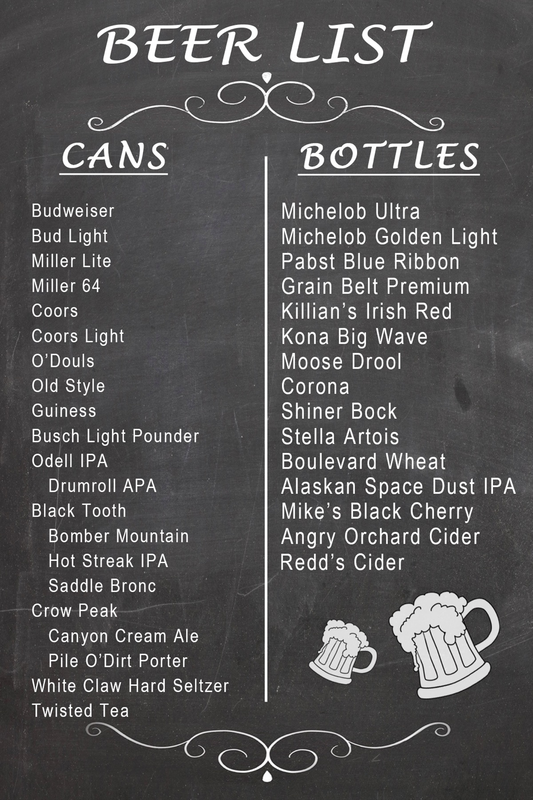 The Saloon #10 has one of the best beer selections in Deadwood - we carry a refreshing array of local, domestic, and imports. Thirsty? We thought so! Grab your friends, come on in, and enjoy an ice-cold brew at the funnest bar in town! Cheers! It's time to shake things up a bit! 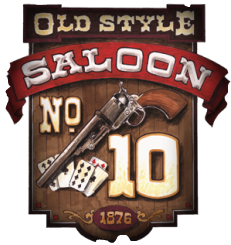 Come on down to the Saloon #10 and try one of our NEW signature drinks. We appreciate a good drink too, so these crafted cocktails were designed and paired, then tested and approved, by our super talented, knowledgeable, clever and witty, long-time bar staff. 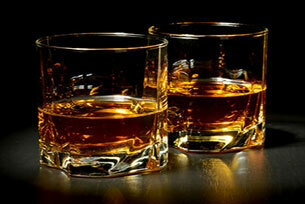 Contact us for your bachelor, bachelorette or any parties that would like to schedule a tasting! 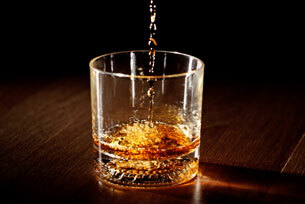 Whisky or whiskey is a type of distilled alcoholic beverage made from fermented grain mash. Various grains (which may be malted) are used for different varieties, including barley, corn (maize), rye, and wheat. 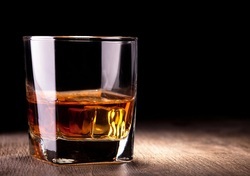 Whisky is typically aged in wooden casks, generally made of charred white oak. 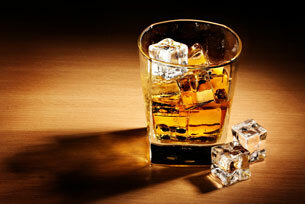 Whisky is a strictly regulated spirit worldwide with many classes and types. 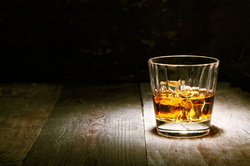 The typical unifying characteristics of the different classes and types are the fermentation of grains, distillation, and aging in wooden barrels.